Sri Lanka is one of those countries that have a lot to offer to any visitor. From ancient, impressive Buddhist remains (temples, monasteries, etc.) to a diverse wildlife, from spectacular beaches to amazing food, this country will definitely charm you, especially if you choose those places that are closer to your preferences when visiting Sri Lanka. Let’s see today three top attractions from Sri Lanka, each special in its own way. This is one of the most famous parks in Sri Lanka though, of course, not the only one worth visiting. You’ll find here leopards (this is the biggest concentration of leopards in the country), elephants, monkeys and various species of birds. The landscapes and salty lagoons will also charm you. 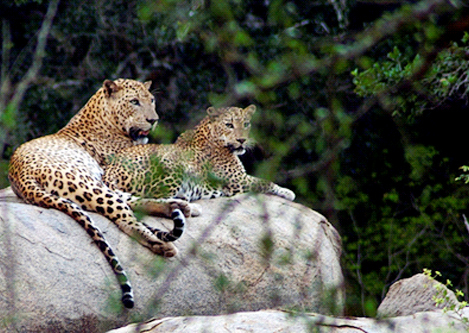 Yala National Park is the second largest one in the country and the most visited one. 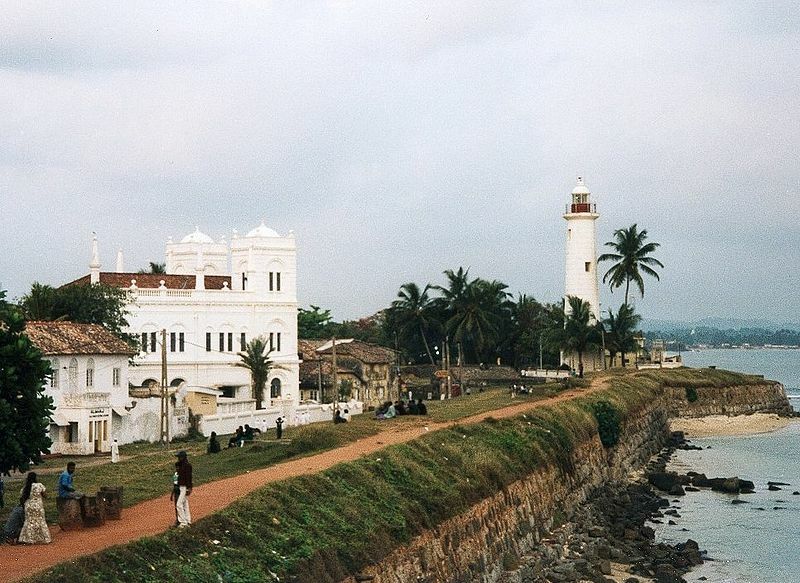 What is it so special about Galle Fort, you might ask? Well, let’s just say that wandering the streets of the old Duch Fort will take you back in time as this is a perfectly preserved colonial town in Sri Lanka. The old Dutch mansions and the colonial streets will remind you of old times, but there is as well a newer part of the city, a more cosmopolite and modern one to visit. 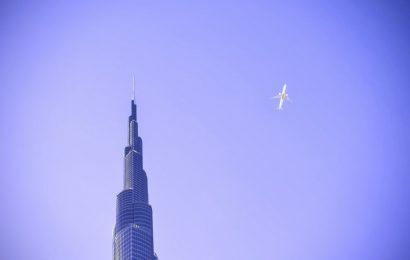 One city, two opposite atmospheres, streets, buildings, almost different lives. 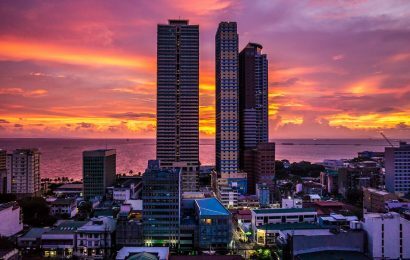 Of course, don’t forget to take your Sri Lanka Visa in order to be able to visit it. The Old Town of Galle and its Fortifications were included in the UNESCO World Heritage Sites list. This is the perfect place to admire Buddhist art and architecture. Polonnaruwa is the ancient capital and is, nowadays, the perfect place to admire remains of Buddhist monasteries, shrines and temples. As I already mentioned, these are only some of the wonderful places you can visit in Sri Lanka. There are many other parks, enchanting beaches where you can relax all day long and enjoy a good sun bath, there is the rock-fortress of Sigiriya with towers that will offer you access to spectacular sights. Meeting and spending time with the locals, finding out more about their life and culture, is another thing you can do that will provide even a little glimpse of the way things go in this part of the world. 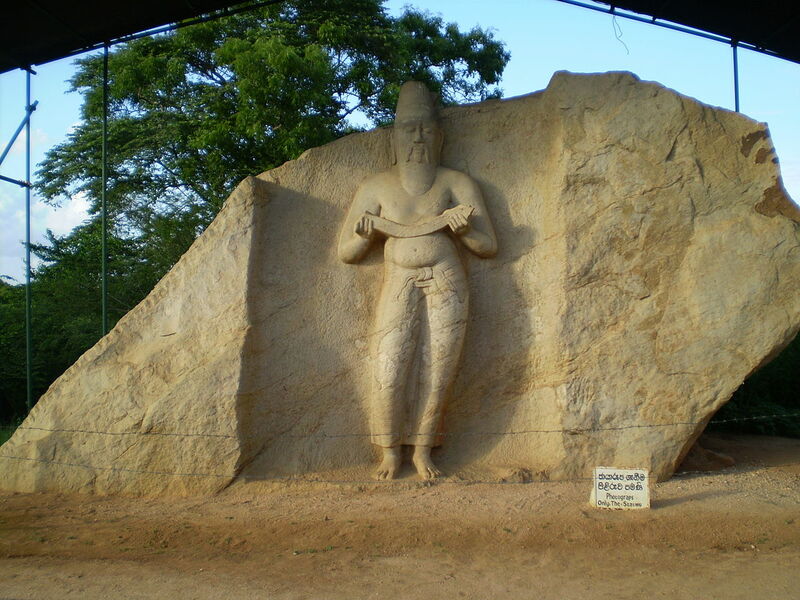 The Ancient City of Polonnaruwa is also included in the UNESCO World Heritage Sites list. Jesliby odkad viagrze jakiegos chronosa szukasz czegos, co istnialoby w poziomie wspomoc Twoja wzwody tudziez nie odnosisz w tym jakiegokolwiek wiekszego sukcesu, postanow sie na zwalic sie komus na chate niekrajowego sprawnie wykonywajacego serwisu, kto odciazyl poprzednio nader masywnej kwocie postan. Lokalne sprawdzian takze pomyslowy organizm poparcia zachecony wielka apteka internetowa informacja plus uzyciem dyskrecji sprosta w znakomity fortel przysporzyc sie do wykluczenia Twoich przeciwnosci sposrod wzwodem.